Manifexto, an Angolan startup, offers a web-based news aggregator which aims to provide a one-stop-shop for citizens to access news and information from the full spectrum of state-run, private, international and local news outlets in the country. Manifexto, which was launched in August 2017, looks to bring an end to fake news be sieving through the news content and only providing stories from reliable and credible news sources, according to a report by Disrupt Africa. “Manifexto is needed because our platform converges all news in a democratic environment, easily accessible and usable, allowing our society to be more aware and empowered,” according to co-founder and chief executive officer (CEO) Zedilson Almeida. Almeida pointed out that there is a Portuguese company that looks to provide a similar service but he says this “competitor” is limited in its Angolan coverage, and what it does offer is from only state-run or pro-regime sources. “Manifexto offers news from several sources, pro or against the regime, and in the future we intend to be an open platform for opinion makers to deliver information,” he emphasised. Since the platform launched four months ago it has attracted 15,000 users. The startup has big plans to exponentially grow its reader base through 2018 – first hoping to scale across Angola, but then also to other Lusophone (Portuguese speaking) markets. 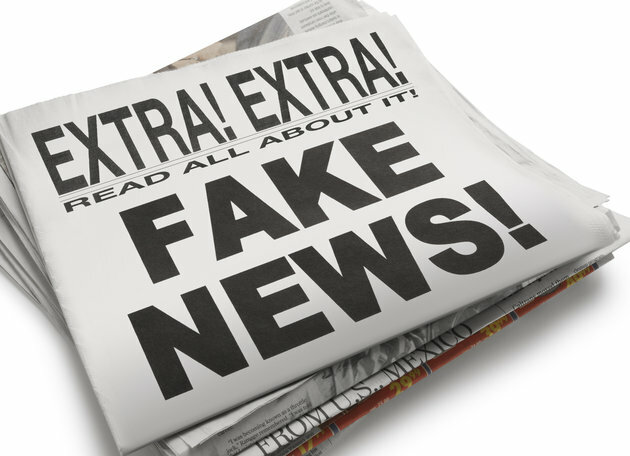 While expansion is a priority, the Manifexto team is also working to develop a range of verification technologies, to exclude “fake news” from its platform. “As a startup focused on information, we have the responsibility to mitigate these risks and create a safe environment where individuals can access information and learn about its credibility. We believe this to also be a unique selling point when comparing to our competitors and we are working on mechanisms to ensure readers of the credibility of each piece of information on our platform,” Almeida says. “Civic tech has the power to change the world as we know it and we are committed to achieve changes in Africa through Manifexto,” Almeida concluded.